Classy gentlemen who wear ties. No lie, lol. 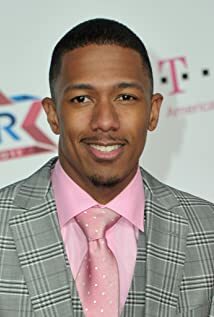 How much of Nick Cannon's work have you seen? 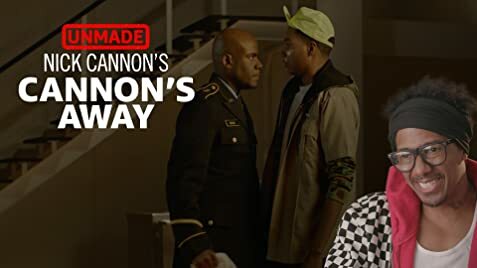 Military school, that is. 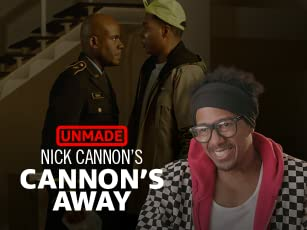 In the new episode of "UnMade," we bring "The Masked Singer" host's idea for a "Fresh Prince"-inspired sitcom to life, laugh-track and all. 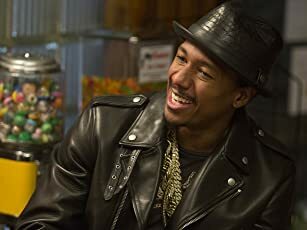 Is Nick Cannon's Script a Hit?